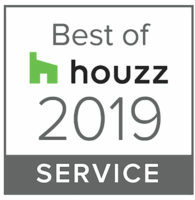 We are proud to announce that Craftsmanship by John, a Houston Remodeler has won a 2018 GHBA Prism Award in the category of Home Addition over $150,000. 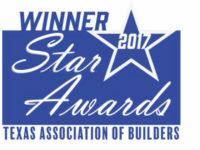 The Greater Houston Builders Association (GHBA) Houston’s Best PRISM Awards are an annual event designed to recognize commitment and excellence within the Houston’s home building industry. The year’s award recipients were chosen by a panel of premier industry professionals from around the country. 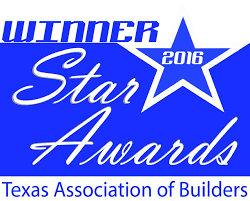 Contact CBJ, a Houston Remodeler for your next project.